With 2016 coming to a close, we thought it was the right moment to share some of our favourite music-related reads of the year. Here’s a very eclectic list that includes essays, memoirs and even those expensive, but always reliable, coffee-table books. This eagerly awaited follow-up to Lawrence’s classic Love Saves The Day is by far my favourite book of the year. 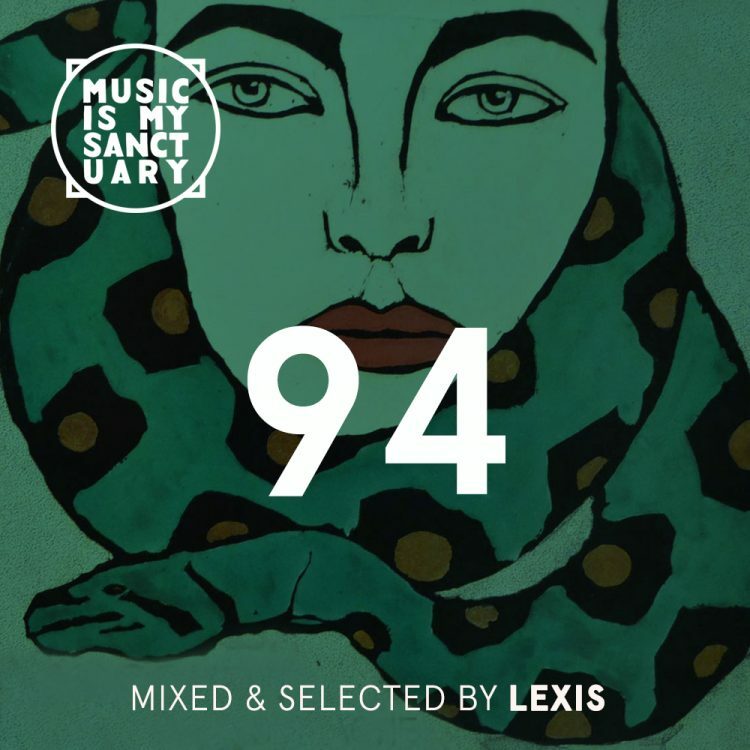 A brilliantly documented and written piece that ventures into the New York party scene with great depth. 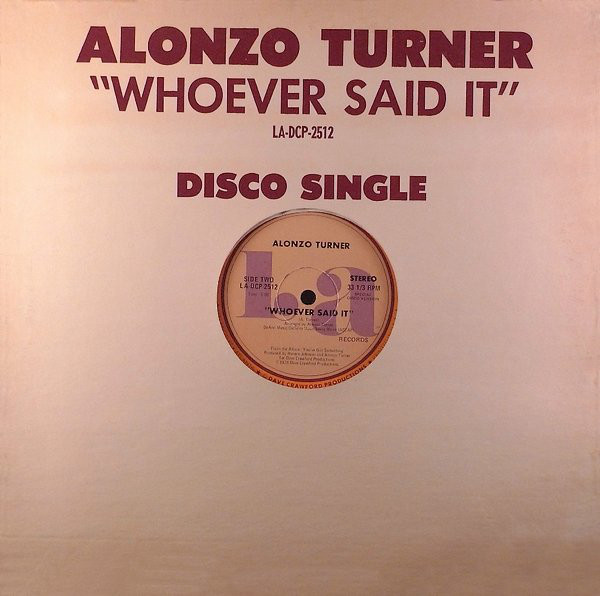 A cultural renaissance that saw post-disco, hip hop and post-punk interact on many levels during a very creative time period. One of the most relevant pop music writers of our era offers an interesting look at gender-bending artists who changed the way we consider rock and roll as a statement. 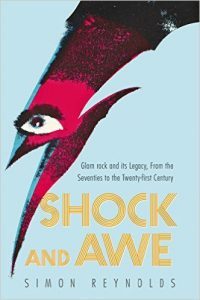 From Bowie to Morrissey, and art-pop aesthetes such as Kate Bush or Prince, this study goes beyond the glam phenomenon to challenge the way provocations influence the meaning of cultural history. An insiders look into the wider social history of Northern soul. 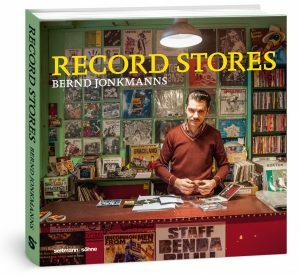 Flamboyant characters and obsessive collectors of rare vinyl take part in this fascinating story of a very unique scene. 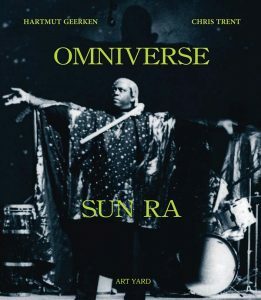 A revised and expanded second edition to this comprehensive reference to Sun Ra’s unique universe, including a chronological discography, alphabetical record titles, compositions and personnel. 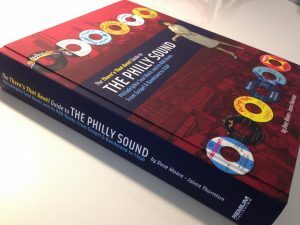 A beautifully researched book that tells the story of the Philly Sound through its music entrepreneurs, record labels and recording studios. 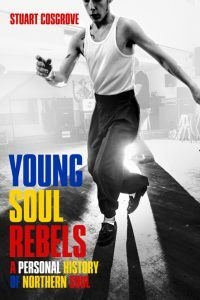 A must for anyone interested in the trend known as Northern Soul Music. 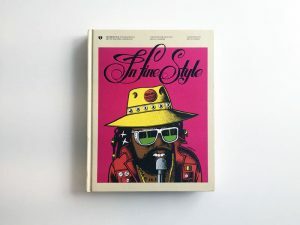 One of Jamaican music’s most prolific graphic artist, pioneering illustrator Wilfred Limonious is celebrated here in fine style. From his newspaper comic strips to his illustrations for the publications of JAMAL (the Jamaican Movement for the Advancement of Literacy). 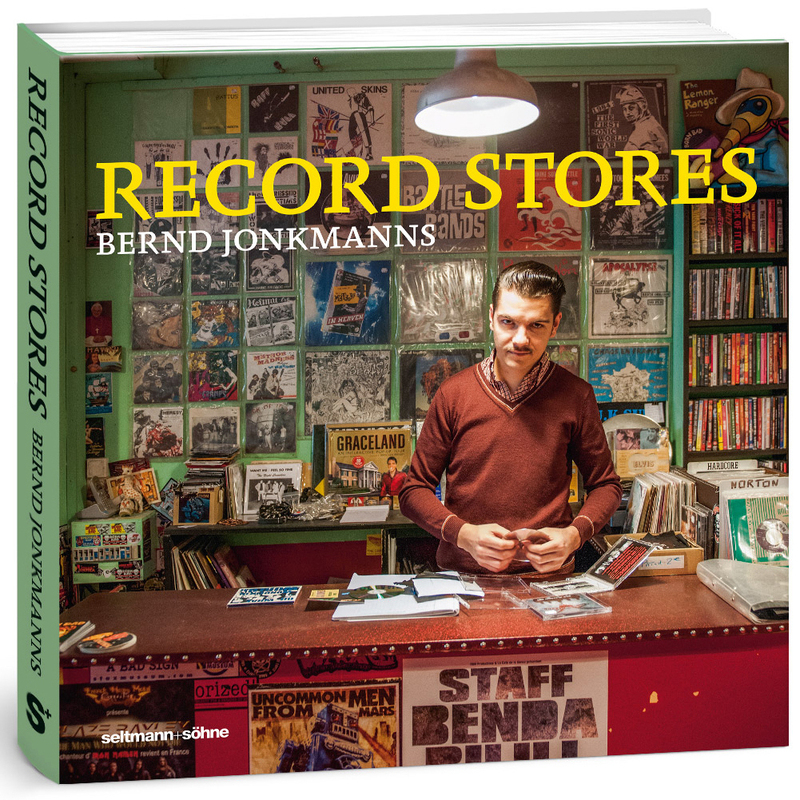 Over the past couple decades many record stores have vanished, but here photographer Bernd Jonkmanns takes us on a trip all over the world, to 30 cities on five continents, to share the people’s love and passion for vinyl. 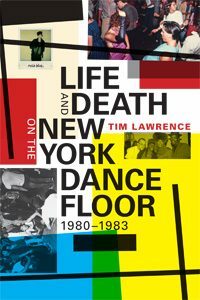 This first-ever memoir by one of the most cutting-edge artist takes you back to the Studio 54 scene all the way to present-day London. 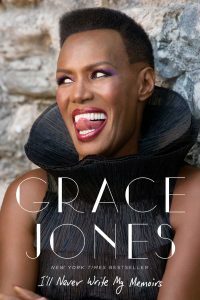 The singer, actress and model shows you how her androgynous image and cutting-edge style made her a unique icon in the music business, from the end of the 70s to this day. 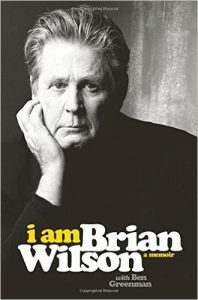 A look into today’s Brian Wilson, cofounding member of the Beach Boys. A man who created some of the most timeless popular music ever recorded. A vision filled with perspective and wisdom. 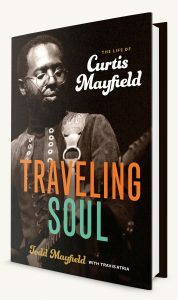 In Traveling Soul, Todd Mayfield tells his private father’s story like no other. 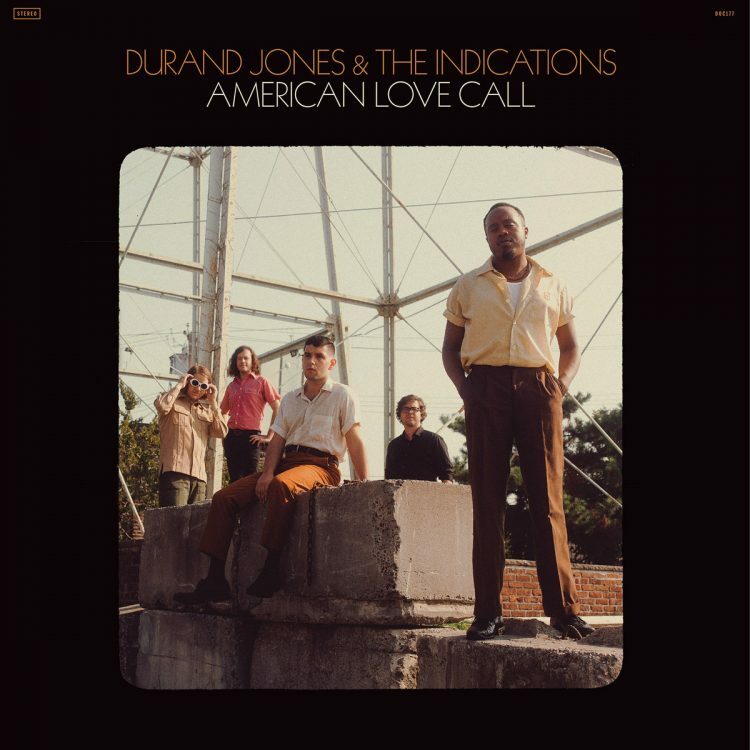 Also, a closer look on the vital influence his music had on the civil rights movement.